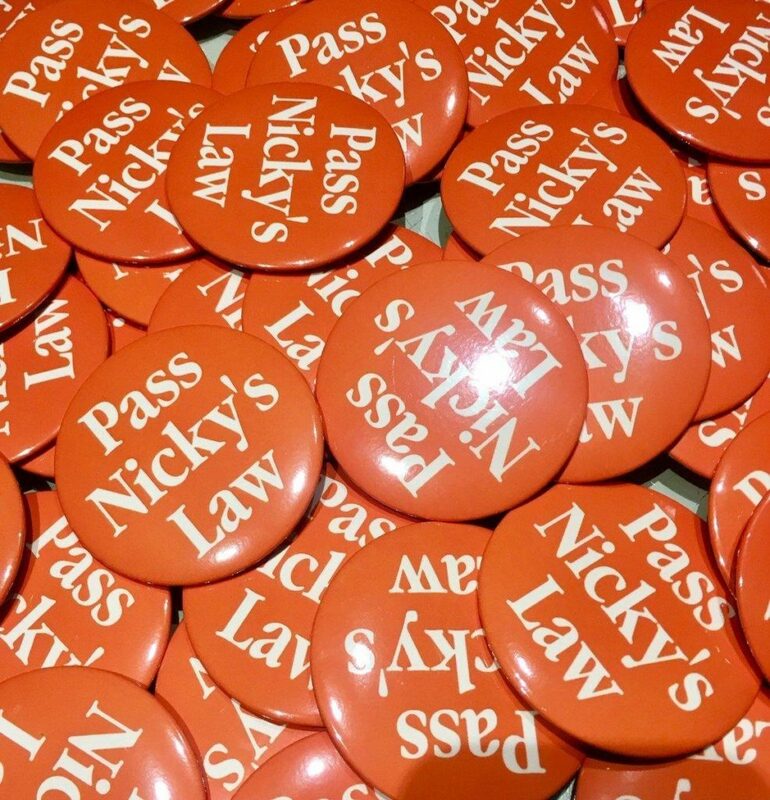 There is some good news for those following the efforts of advocates working hard to make the anti-abuse Nicky’s Law happen. The proposed law, which has been winding through the legislative process with the goal of protecting persons with intellectual or developmental disability from abuse, has been assigned new bill numbers. In addition, the bill has been assigned to the Children, Families and Persons with Disabilities Committee. This is encouraging to hear. Hopefully these new efforts will circumvent the previous roadblock to what should have been a slam dunk law enactment. * To read the full statement on why the law originally did not pass, and the one organization responsible for sabotaging it, visit the Arc of Massachusetts Statement on Nicky’s Law, A Registry for People Who Have Committed Abuse. Thank you again to Leo Sarkissian and Maura Sullivan of the Arc of Massachusetts, and especially Cheryl Ryan Chan for working their hearts out to protect our loved ones.